This trend became particularly prevalent when Baiada (which operate Steggles and Lilydale) began to undertake significant expansion in NSW. More recently, Baiada closed down its processing operations in Victoria and south-east Queensland which has intensified the requirement for very large-scale broiler farming operations. Such projects have required tens of millions, and in some instances hundreds of millions of dollars’ worth of investment in strategic and centralised poultry “hubs.” These have been established in regions with access to abundant feed grain, affordable land, high-capacity power and water supplies, and markets. 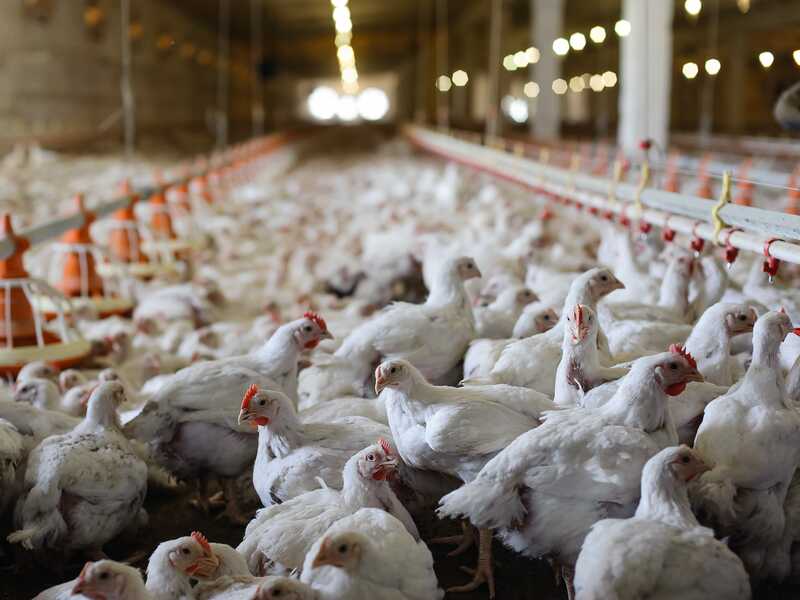 Colliers International Associate Director Jesse Manuel said modern and efficient broiler farms with sophisticated technology and economies of scale are expected to remain one of the stronger cash-generating investments to be made in the agricultural sector. 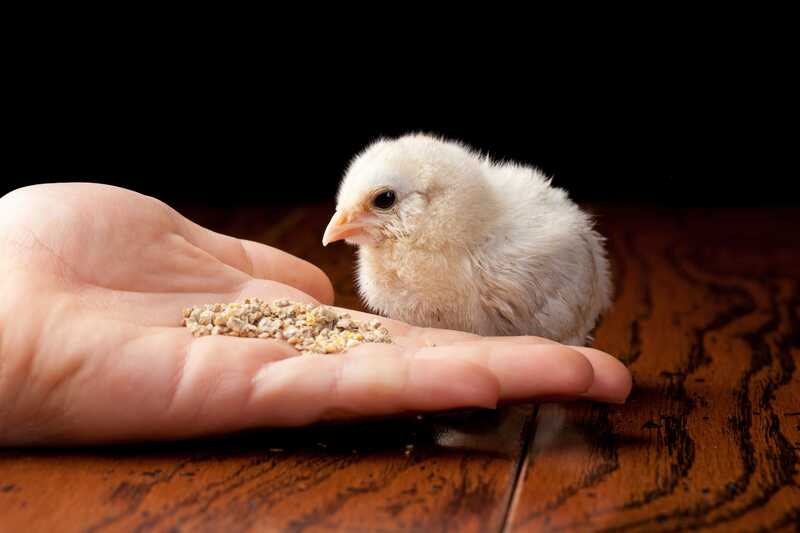 “The Australian chicken meat industry is undergoing significant consolidation, particularly with the major processors’ desire for increased economies of scale in every facet of their supply chain – from breeder farming through to processing,” Mr Manuel said. In some cases, smaller owners of broiler farms have had to close and been unable to secure alternative production arrangements for their sheds, forcing them to sell due to the loss of income. There are now several owners of un-contracted broiler farms throughout the eastern states looking for an alternative use or sale. While there is interest from parties looking to convert uncontracted broiler farms to an alternate use such as rearing layer hens for the egg industry or egg production, these operators have their own set of specific requirements, meaning they are not the solution to every uncontracted broiler farm. Chicken meat still remains the most popular protein choice for Australian consumers, comprising 41 per cent of market share. Today, the annual global demand for meat sits at 260 million tonnes, with poultry now comprising 35 per cent or 90 million tonnes. So Australia’s demand for chicken meat nearly mirrors this global trend (source: Rural & Agribusiness Research and Forecast Report 2018).